This collection in the Boston Globe is great. Number 37, a border collie, looks just like Captain Jack. 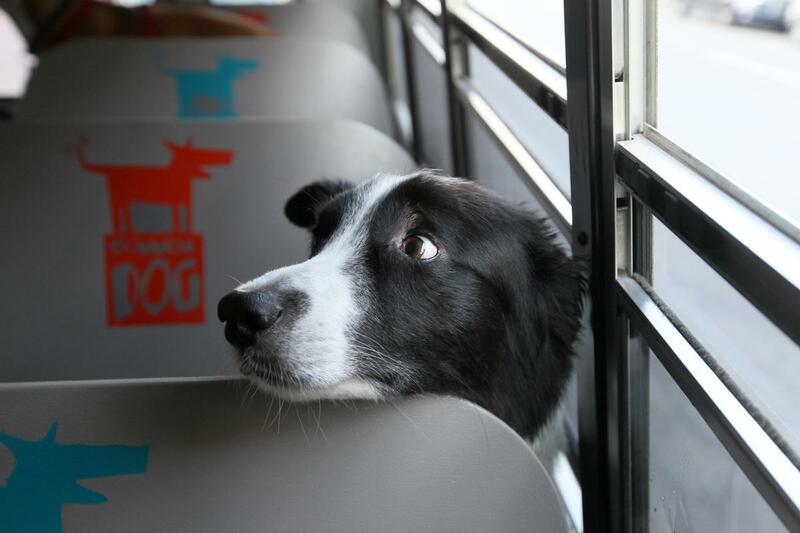 On the doggie bus to doggie day camp, no less! 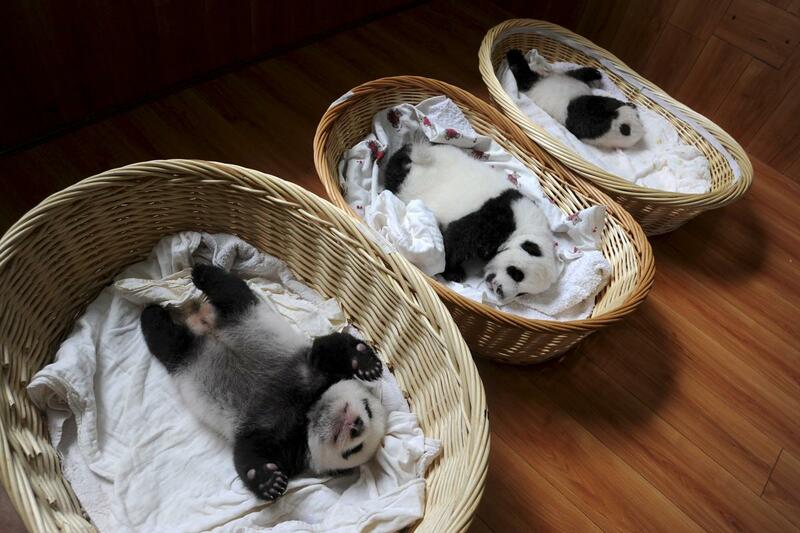 The pandas are awfully cute, too. 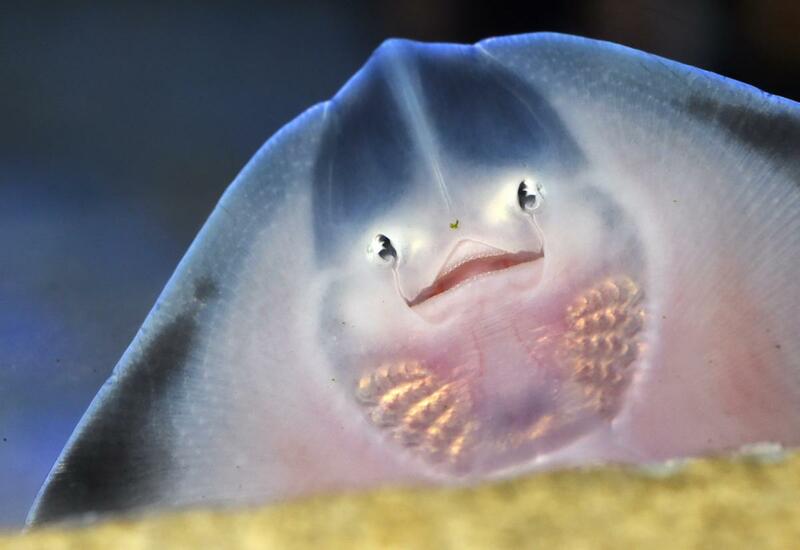 And then there’s this… baby ray? Or alien brane weezel? Take a few minutes and scroll through the collection.